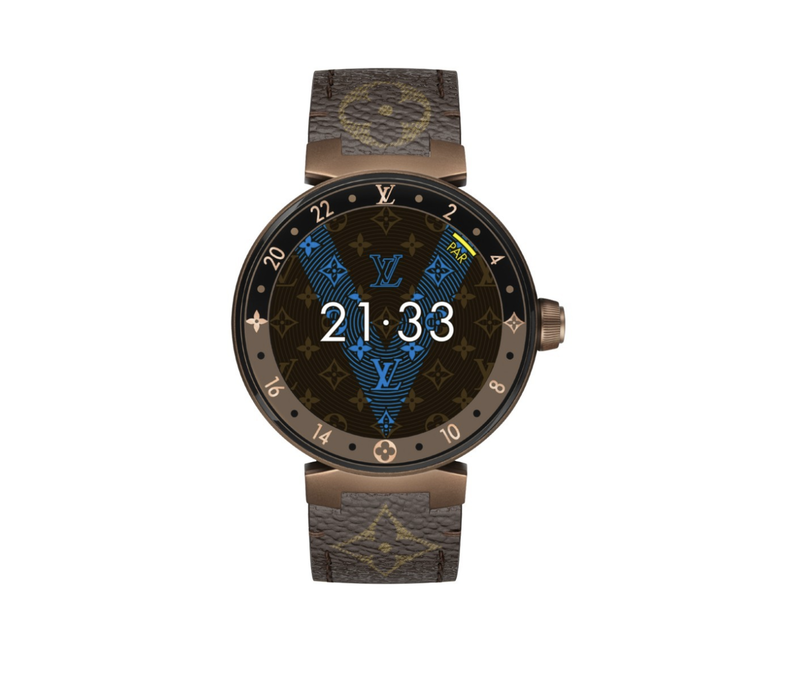 Towards the end of 2018, Louis Vuitton teased their new Tambour Horizon smart watches, which will run on Google's Wear OS Operating System. With the addition of the 3100 processor, the 300mAh battery will deliver a day of watch time and up to five additional days when using the Horizon in watch mode. 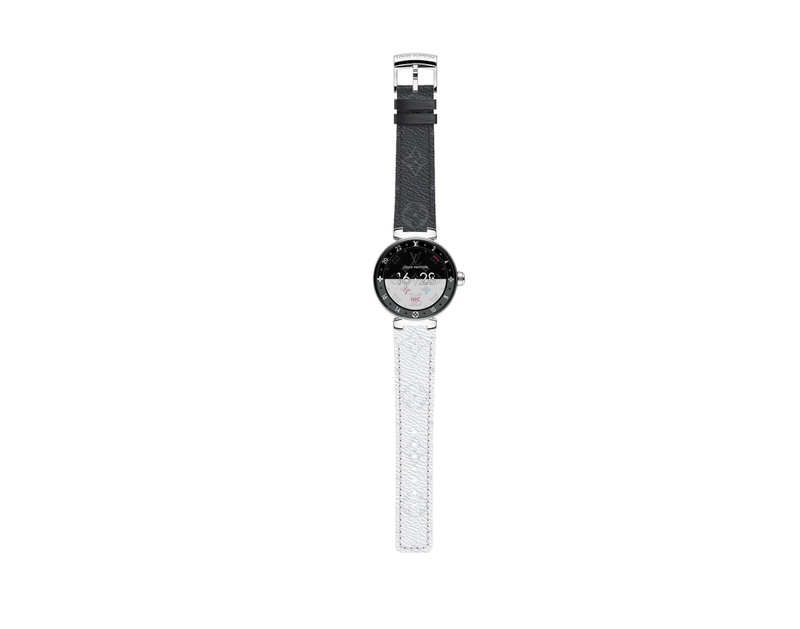 Watch mode is a new feature where the smartwatch only displays the time and offers limited access to its smart features. 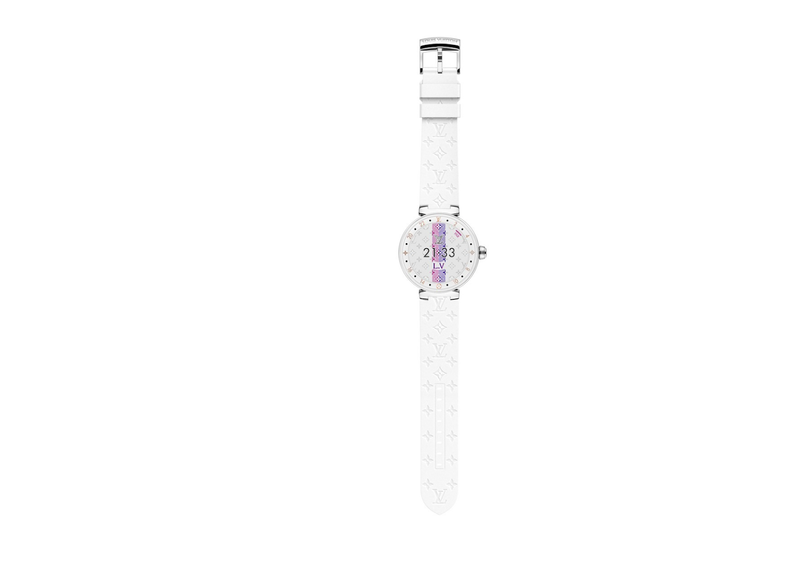 The new watch will also have a ring around its rim that indicates whether it's day or night, and it'll be visible even in ambient mode. 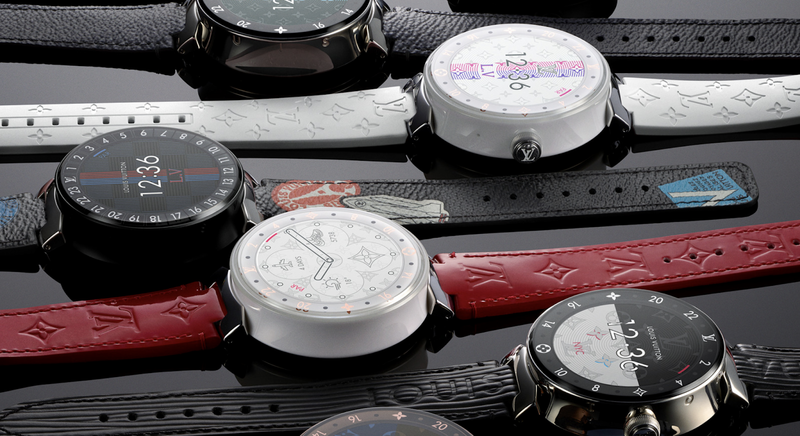 Building on the success of previous models, the new Tambour Horizon Watch collection has been enhanced with new options both inside and out. 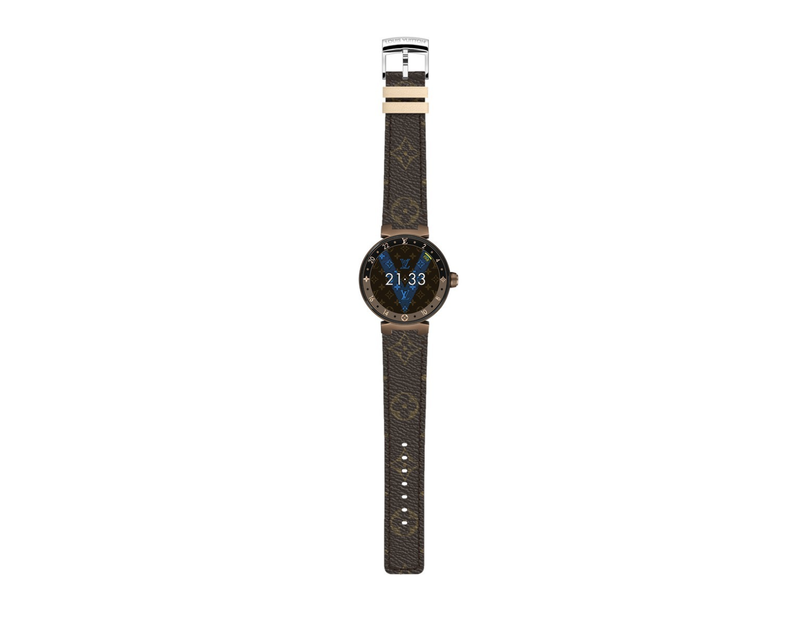 Boasting new functionality, new designs, new materials, and new colors, the Maison’s cutting-edge connected watch also pushes the user experience even further with new technical innovations and functions. 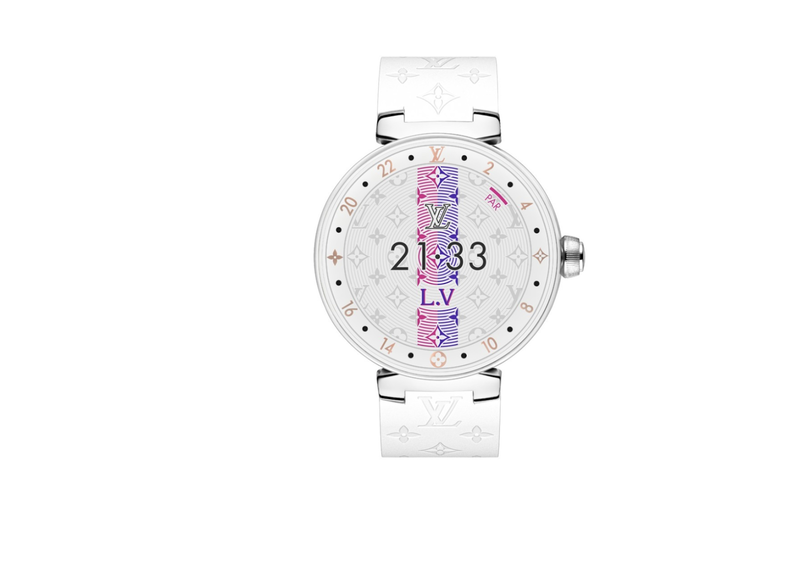 New features include personalizing the dial with customizable watch faces, exclusive collaborations with Louis Vuitton Studios and our Iconic Louis Vuitton watch dials. 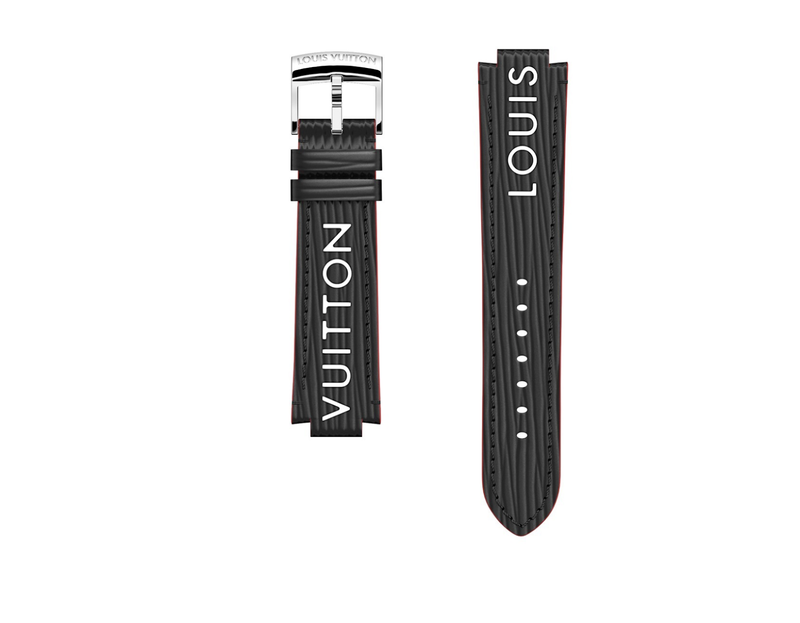 The new Tambour Horizon Watch allows you to select interchangeable straps that best suits your mood. 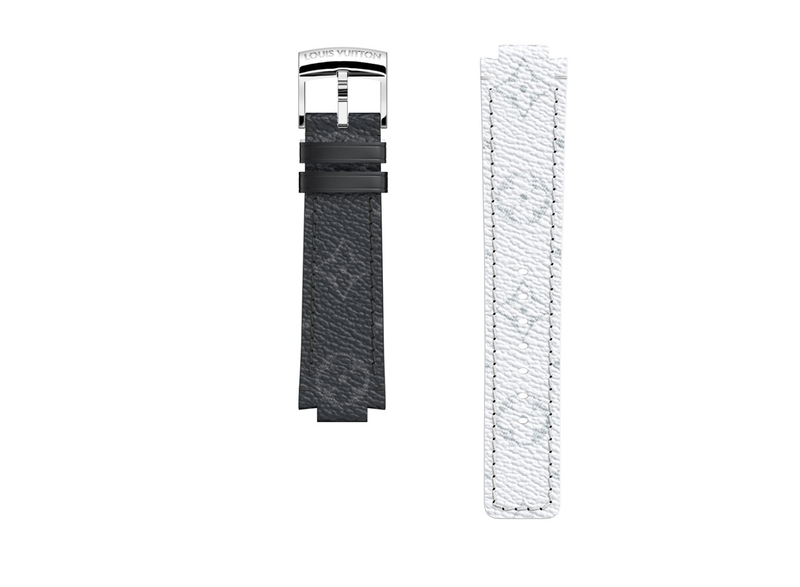 It is not just an indispensable accessory, but also a reflection of your style. 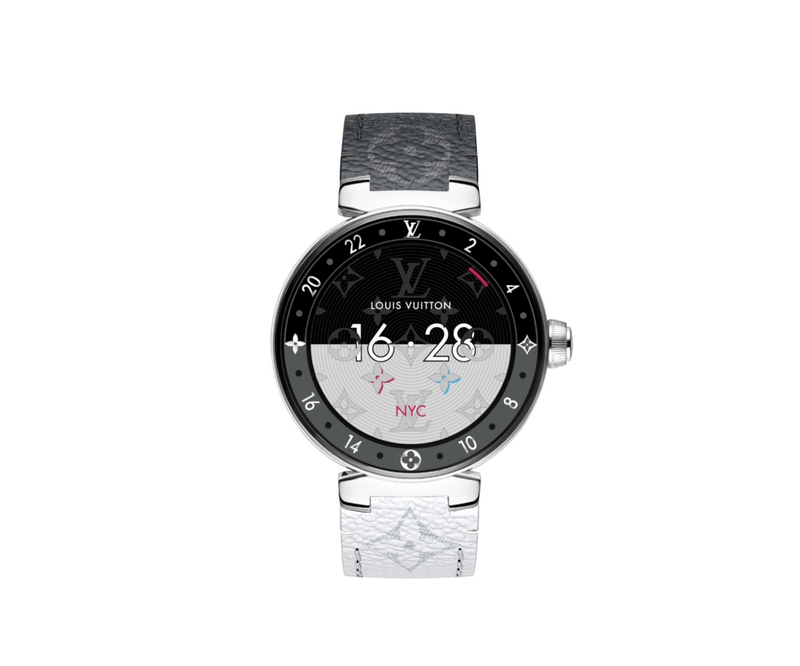 In the spirit of Louis Vuitton’s signature Art of Travel, the “My 24 Hours” watch face includes 24 time zones, step counter, agenda, pollution indicator, weather and temperature. 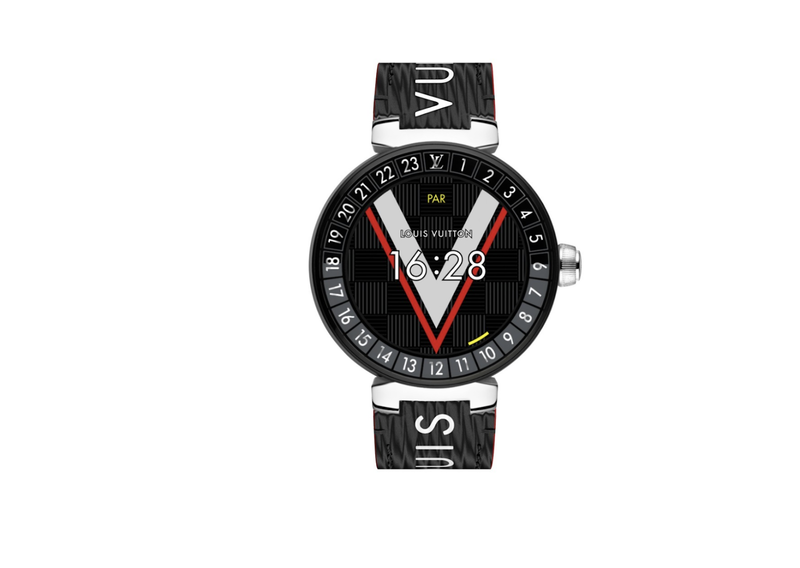 The “My Travel” watch face includes flight, train, hotel & travel information. The LV City Guide incorporates a dedicated travel application. These features assure that all essential information can be easily accessed in one place, whether planning your day or a trip across the world. 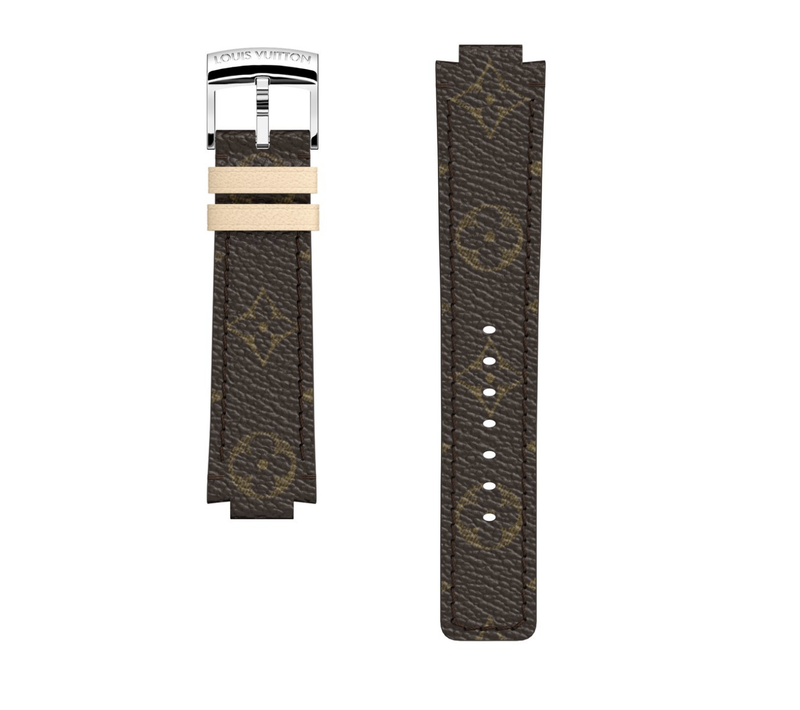 Tambour Horizon Monogram Brown 42. 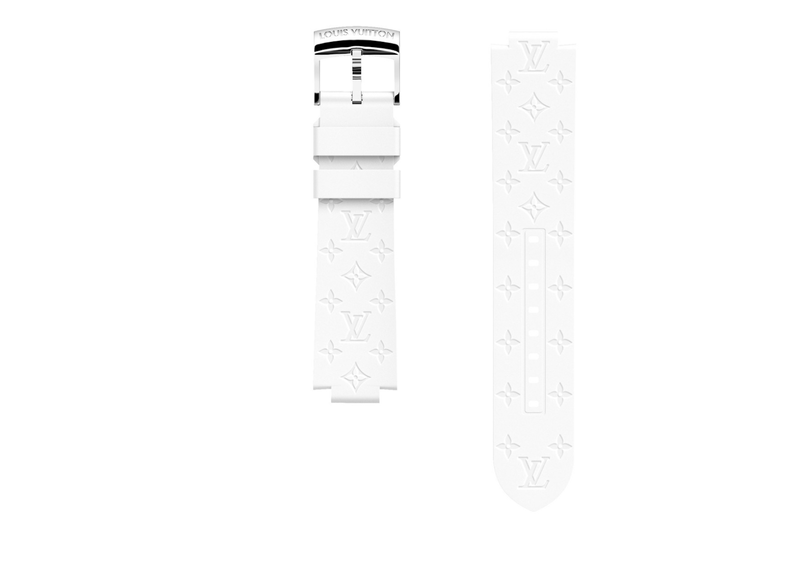 Starting price $3,000. 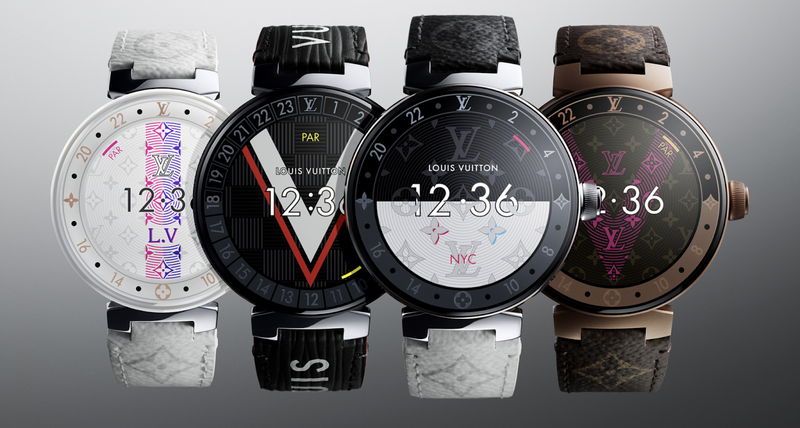 Tags : collection Fashion full collection louis vuitton new smart watch tech.